If you have a kid that loves science, math and technology then you need to check out Georgia Tech’s K.I.D.S. Club, a program designed to enhance and encourage curiosity and enthusiasm for science, mathematics, engineering and technology. Students in grades 2-5 are invited to join student-centered, hands-on discovery sessions on Saturday mornings from 9 am to 12 noon. During each meeting, students will rotate and experience three different hour long activities. When does KIDS Club meet? There will be two unique KIDS Club meetings: a fall meeting and a spring meeting. The activities at the two fall meetings are identical, and they are repeated so that more students will be able to experience these activities. Therefore, choose only one fall date to attend. The spring meetings are also identical. Georgia Tech’s K.I.D.S. 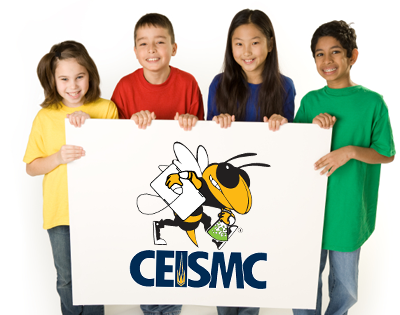 Club is a program designed to enhance and encourage curiosity and enthusiasm for science, mathematics, engineering and technology. Students in grades 2nd-5th are invited to join our student-centered, hands-on discovery sessions on Saturday mornings from 9 am to 12 noon. During each meeting, students will rotate and experience three different hour long activities. Previous activities have included: Water Rocketry, Electromagnets, Sound Sandwich, Chemical Magic, Lemon Battery, and many more. There will be two unique K.I.D.S. Club meetings: a fall meeting and a spring meeting. The activities at both fall meetings are identical, similarly both spring meetings are identical. We highly encourage participants to come to both a fall and spring meeting. Students may participate in both fall and/or both spring sessions but we cannot guarantee they will not repeat activities. Explore the world of robotics by designing and building a robot that solves real-life challenges. 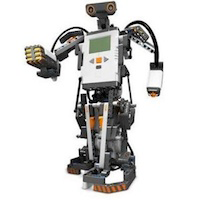 Teams of students will explore and apply physical science and mathematics concepts to program LEGO Mindstorms robots. Programs run from 9am to Noon. For the older students of all ages and parents, grades 6 and up, are all invited to register for Introduction to Mobile (iPhone & Android) App/Game Development without Programming. 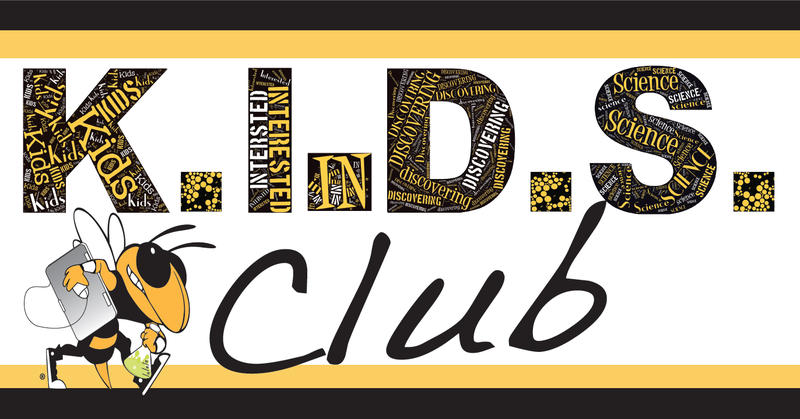 Come experience a unique opportunity to learn with your kids or while they participate in other K.I.D.S Club sessions. Have fun learning how to create the next "Angry Birds" or "Bubble Ball" sensation on the App Store. All Mobile sessions are identical. Each student/session must be paid for separately. Parents and students grades 6-12 are invited to attend the Mobile Application and Game Development session. Each participant must register and pay the $60 fee. Programs run from 9am to Noon.